Almost every year, I promise myself I won't spend any money on mass-produced Christmas greeting cards. In spite of these good intentions, I find myself drawn to the Christmas card displays every year at this time. There are so many lovely designs, from cute little chickadees and garlands of holly berries, to cards that bear Christian symbols of this blessed season such as a manger scene, or the Christmas Star shining high above silhouettes of the the Magi. I always seem to find something absolutely adorable, and say to myself, "Oh, well. I will use up the rest of the box next year. " Then, next year would roll around and I would find more beautiful Christmas cards. ...and the post-Christmas sales? They are even worse. I can always manage to find absolutely lovely cards for ridiculously cheap prices. 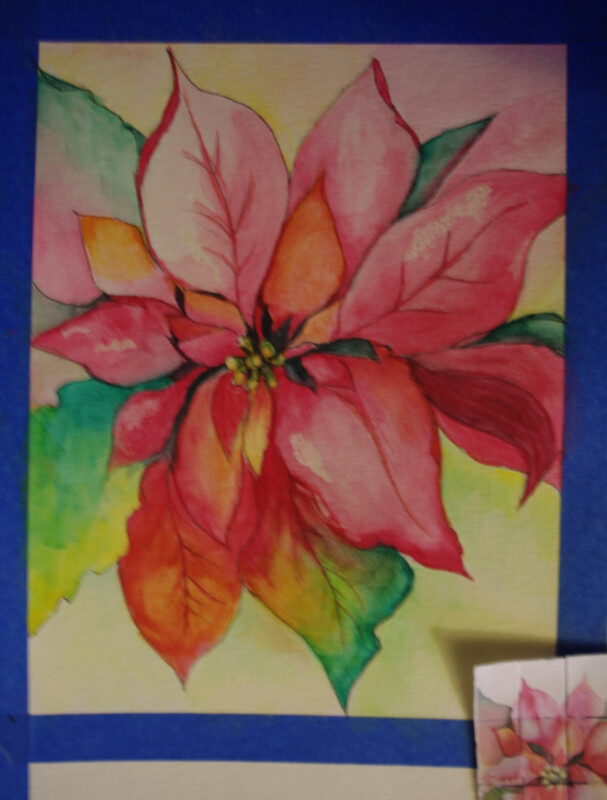 Several years ago, though, shortly after I became Classroom Co-ordinator for our local Arts and Crafts store, one belonging to a major chain, I began to search for Christmas painting projects. 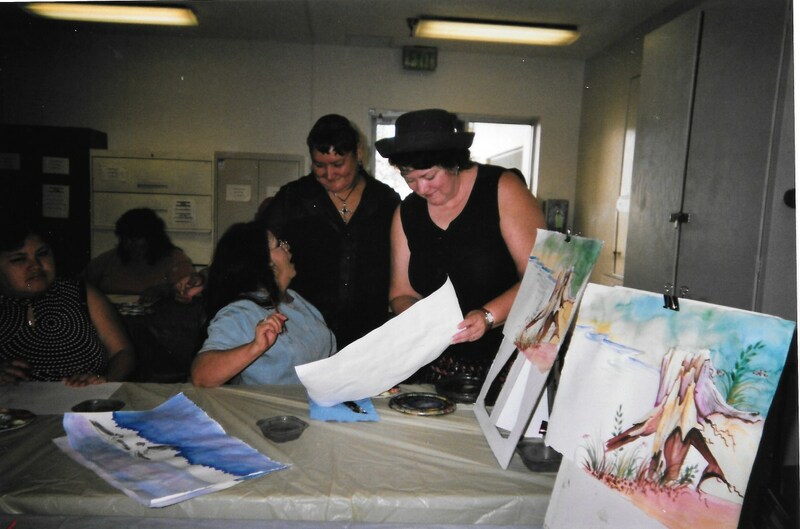 One of the most popular courses was an evening watercolor class. Combining that with the idea of making our own lovely cards was a natural progression, and turned out to be one of our best attended Christmas crafting activities. 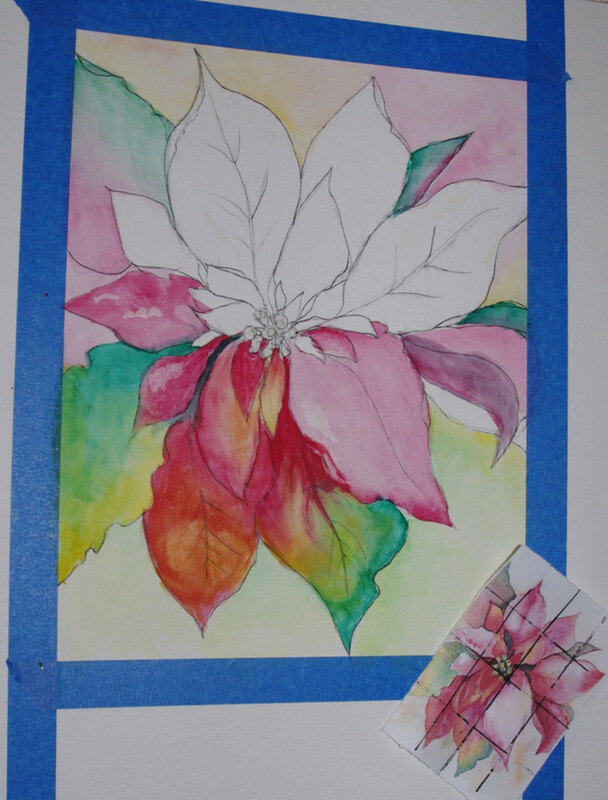 Using pen and ink sketching, and tole painting techniques to transfer the pattern and execute the design on watercolor card stock laid the base for the watercolor work. 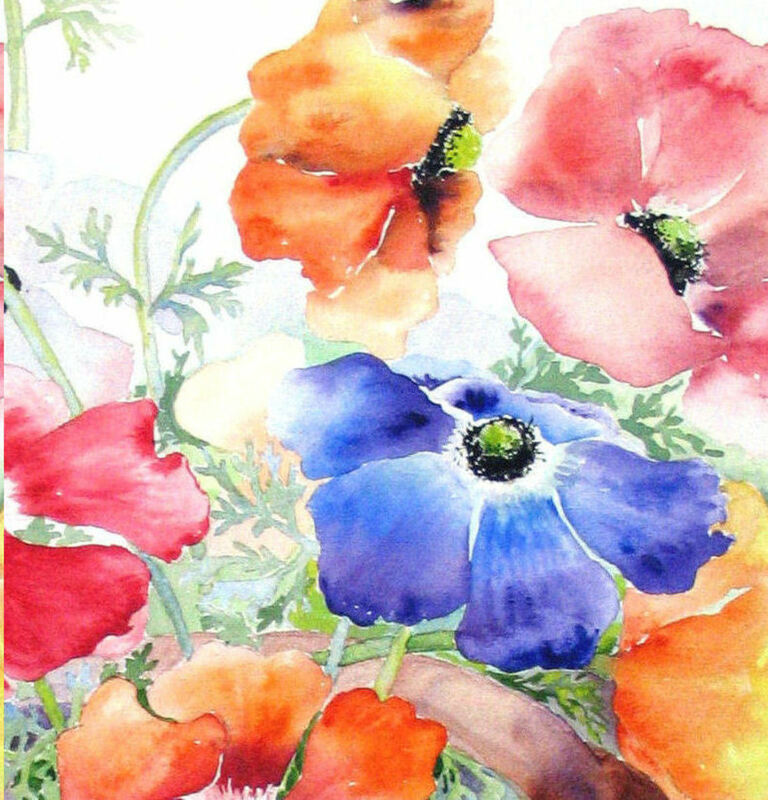 Transparent layers of watercolor washes added just the right amount of delicate hues to bring the designs to life. There was my answer! 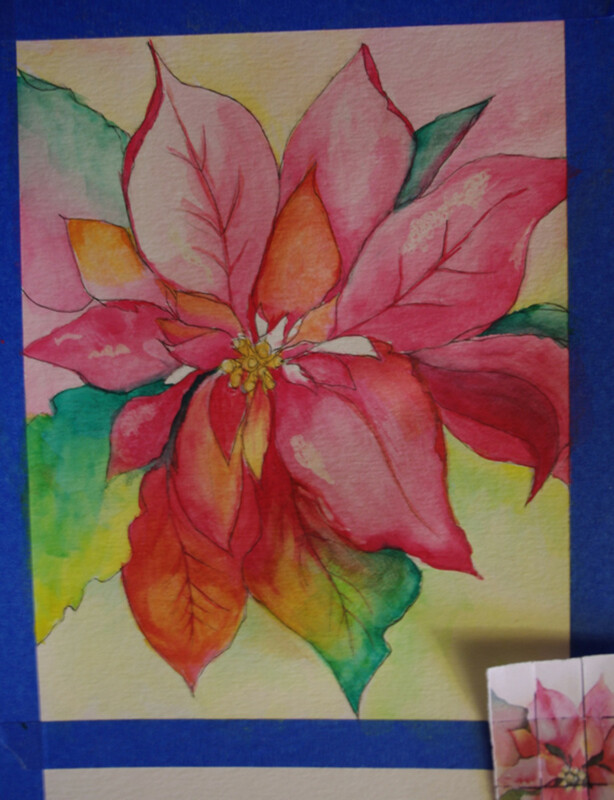 I could paint my own beautiful, watercolor cards, save money, and avoid creating a backlog of partly used boxes of Christmas cards. 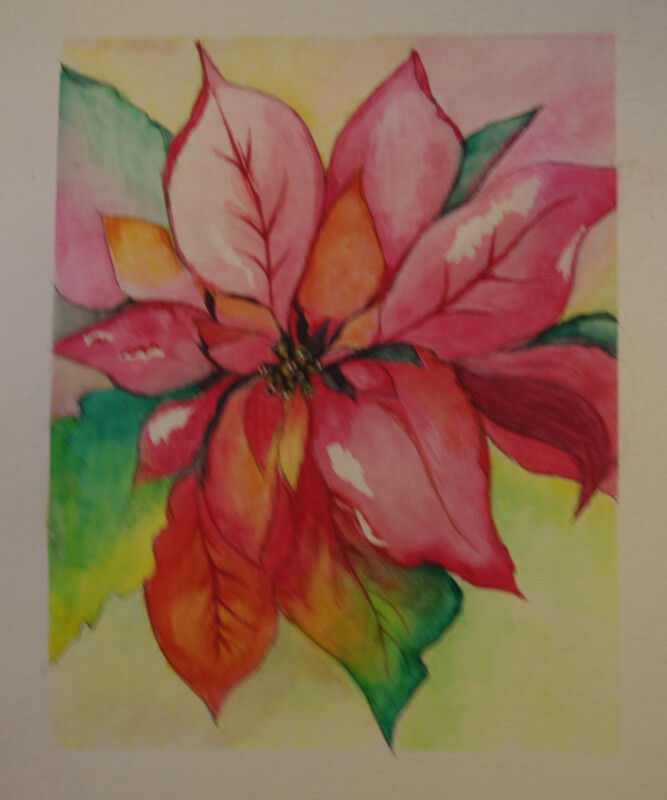 In the process, I could enjoy passing on watercolor techniques to my students - adult and children alike. 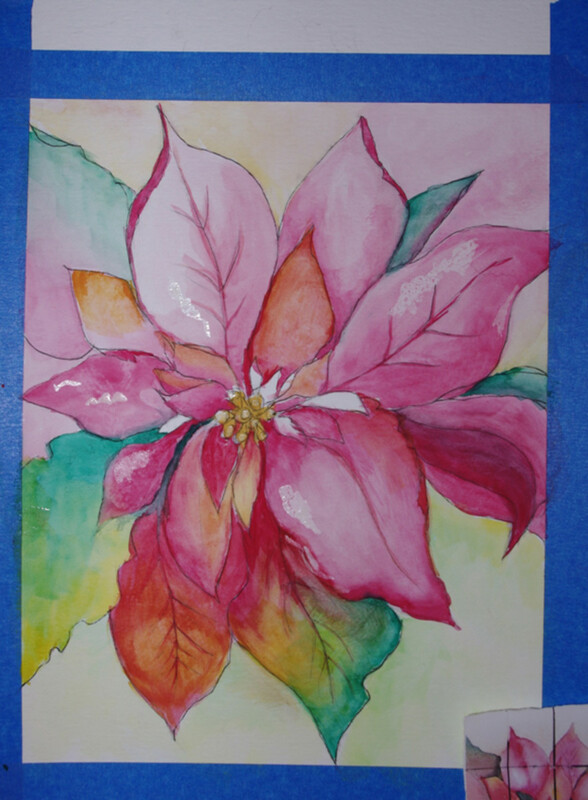 The supplies needed to make your own watercolor poinsettia Christmas cards are quite minimal. Card Stock: Pre-folded watercolor card stock is available from most craft stores, but you can always cut plain watercolor paper to the right size, and then carefully folding it along a line that you have scored into the paper. Drawing Pen: You will also need a drawing pen with waterproof ink. I prefer the Sakura pens favored by scrap-bookers. The ink doesn't run, and the pens are quite comfortable to handle - and they are also quite reasonable to purchase at only a few dollars each. One pen will easily last through several projects. 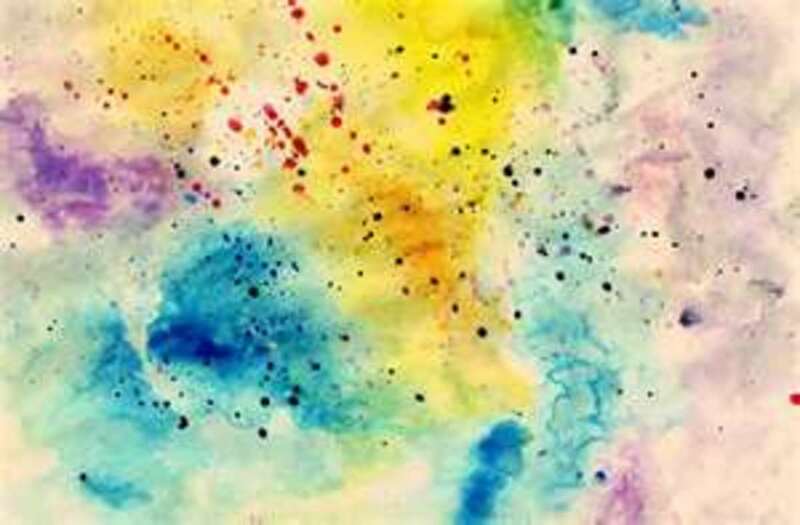 Watercolour Paints: Any brand of watercolors will do. Though I use both tubes and pans, I find little difference. Some of my students have complained that the pans are hard to keep clean, but using one container of water to clean your brushes, and one from which to paint will help, as well as wiping out your mixing pans frequently with a clean paper towel. I once taught a watercolor portrait class using a children's 8-color pan set and a brush from $1.99 package of 30 brushes, just to prove that you don't need to spend a fortune to produce good work. Tracing Paper: You will also need tracing paper, a pencil and eraser, clear tape to hold down your design while you are transferring it to your card, and blue painters' tape. Brushes: You only need a few inexpensive brushes. If you plan to continue painting, then you will eventually need to invest in good tools. Cheap tools will not stand up to repeated uses, nor are they intended to. They will, however, save you money if you are only going to use them to paint a few dozen cards. * Painting Tip - you can speed drying time by using a hair dryer. Keep the hair dryer moving to avoid scorching the paper . Apply blue, painters' tape to the front, outside edges of your card, making a 1/4 inch border all the way around. Protect the highlights by painting them with masking fluid. Allow the card to dry before continuing. Mix a blue-green color, and wash the top edge of the top three outermost bracts. Wash the right edge of the center bottom bract. Before the wash dries, add a medium fuchsia wash from the opposite edge, so that it bleeds slightly into the green wash.
Add a the same color blue-green wash to the two outermost bottom bracts and the center buds. Remove the blue tape border, and carefully iron your finished card flat, if necessary. I added a gold border to my finished painting using dimensional paint, and washed it out to the edges with gold drawing ink. 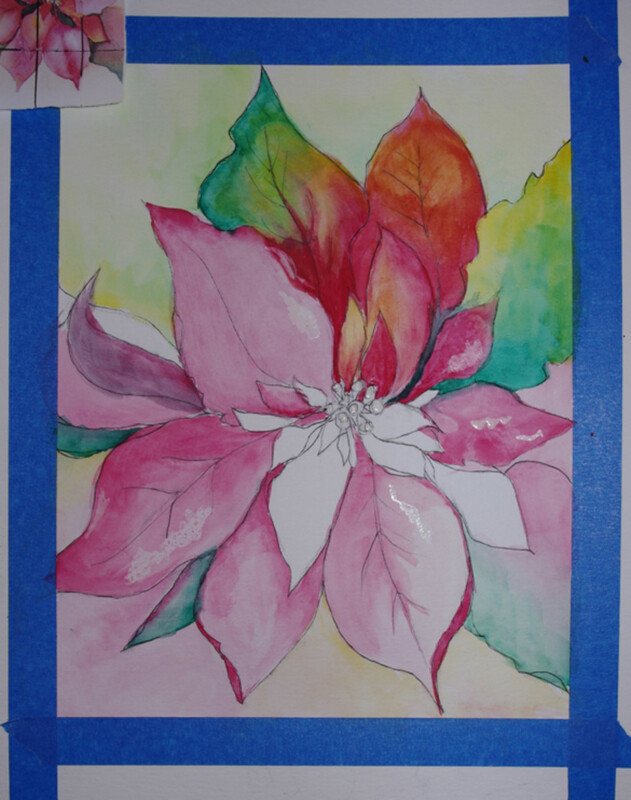 I also added gold centers to the poinsettia. Now you are ready to add a message inside the your beautiful card. You can use one of the many lovely Christmas stamps available, or simply hand-letter your Christmas greeting. I often use my computer, and make up several different greetings in a fancy font (text). Then I can print them off onto colored paper, cut out an appropriate greeting for each recipient, and tape or glue the message of my choice inside the completed card. Sometimes I punch two small holes in the inside of the card, and on the message, and then attach the message inside the card with a piece of pretty Christmas ribbon. A single, flat knot or a small bow work well, and either one will finish your card beautifully. While this may be a lot more work than simply buying a box of cards, it is also far more rewarding. 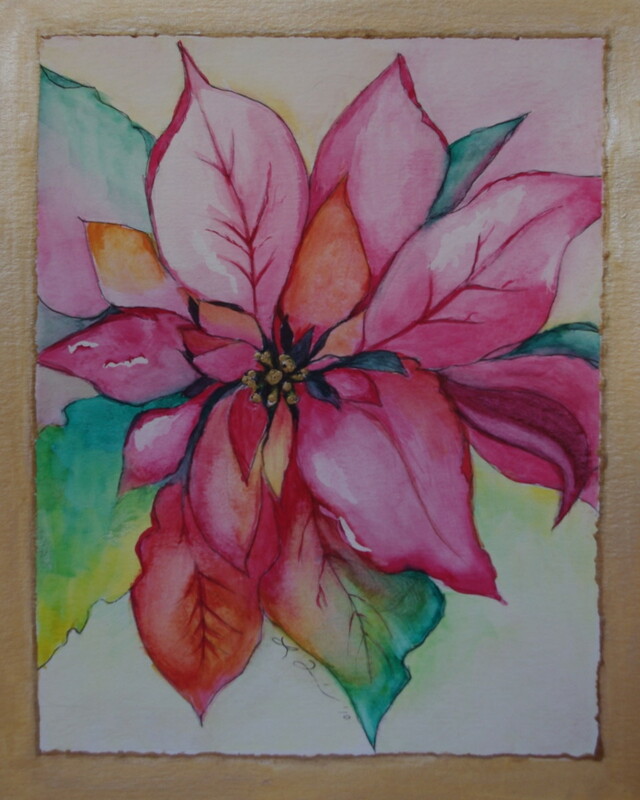 I love to paint Christmas cards each year, not only because I know how those who receive them look forward to a new card each year, but also because I love drawing and painting, and teaching drawing and painting. Making my own, homemade cards is a fun and relaxing activity - a great break from the hustle and bustle of the festive season. Nice. Thanks so much for the tips. Thanks so much, Lesley! Glad you liked the hub! Poinsettias are one of my favorite Christmas flowers. A beautiful card, a great idea and a wonderful hub - thank you for sharing this, a big vote up from me. Thanks so much A.CT! I am so pleased you stopped by and commented. Excellent, and your instructions are superb. Thanks so much, vperry! So pleased you enjoyed the hub! Very nice hub! Well thought out, carefully organized...very nice. Voted up as much as I could! Great share, thanks! You are most welcome, billrobinson - thanks for commenting! This is nice. I liked it. Thanks for posting. Thanks so much, Silverfox and nikitha p - so nice of you both to stop by and comment. Great hub very well presented, thanks for sharing this. 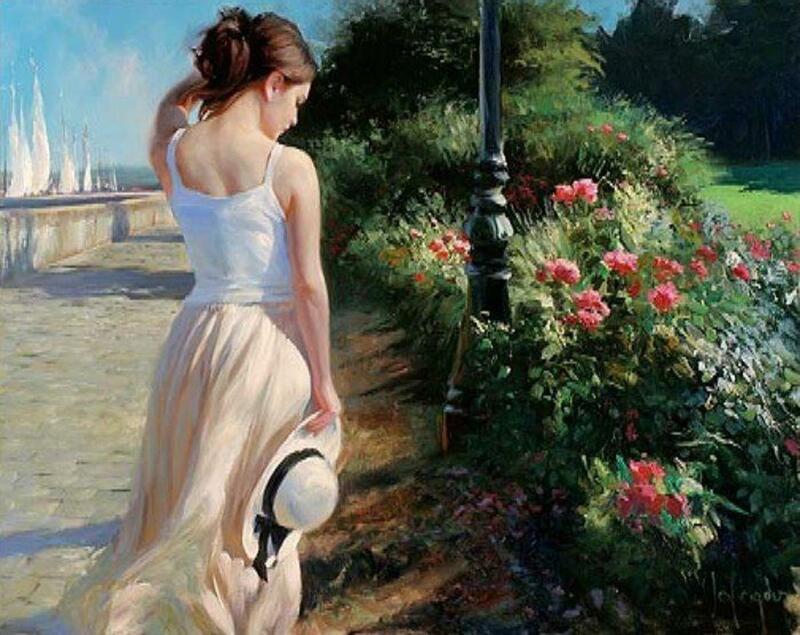 not to be an artist?" The sharing of your skills is immensely appreciated. Thanks so much, chspublish. 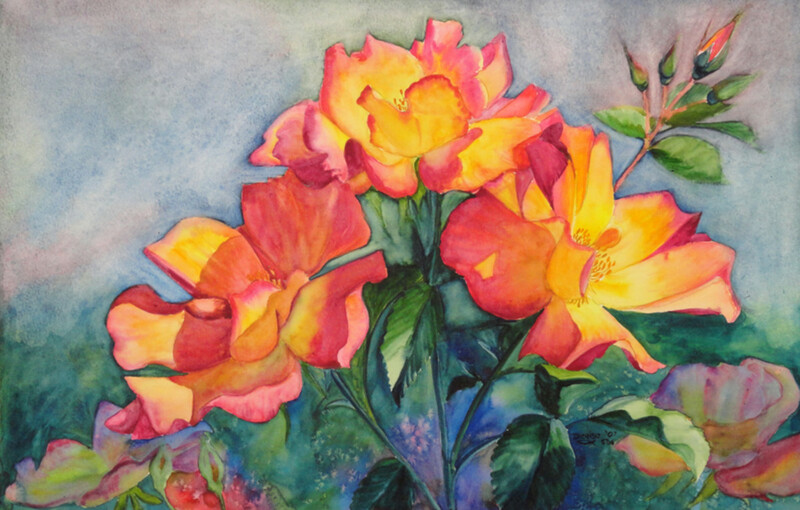 There are some great videos online of watercolor demonstrations - that is not my painting, btw, but I certainly admire the artistry of that painter. 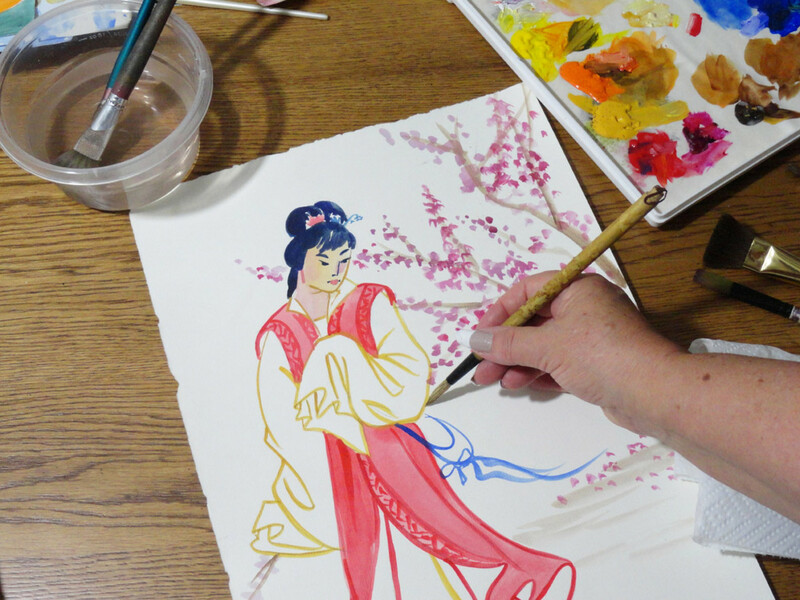 Loved the video of how you made your watercolor come to life. What a revelation. Thanks so much, Hh! It gave me much joy to create the cards, so I am very pleased that you like them, too. Thank you for showing us such wonderful artwork. You are an absolutely professional. It gave me a lot of joy to see such beauties. Twins, thanks so much. I do enjoy watercolors. I look forward to hearing back from you! What a gorgeous card you created. I would love to make my own cards but never had thought of it. Thanks so much. If I do it, I will let you know how it went. Glad you liked the card, Carrie. Thanks for stopping by to comment. You'll have a lot of fun with watercolors, oceansunset! Thanks so much, Pam! It's always nice when people appreciate the effort that goes into each card. Painting a room is a good place to start, lol! Thanks so much, akirchner. Watercolors are great fun to just mess about with. Those are so incredibly gorgeous! I'm going to have to try that. Red Elf, Those cards are beautiful and it would be more like receiving a gift than just getting a greeting card. I would have to take some classes as I have never painted anything but a room! You did a great job of explaining the process. This is a great hub! 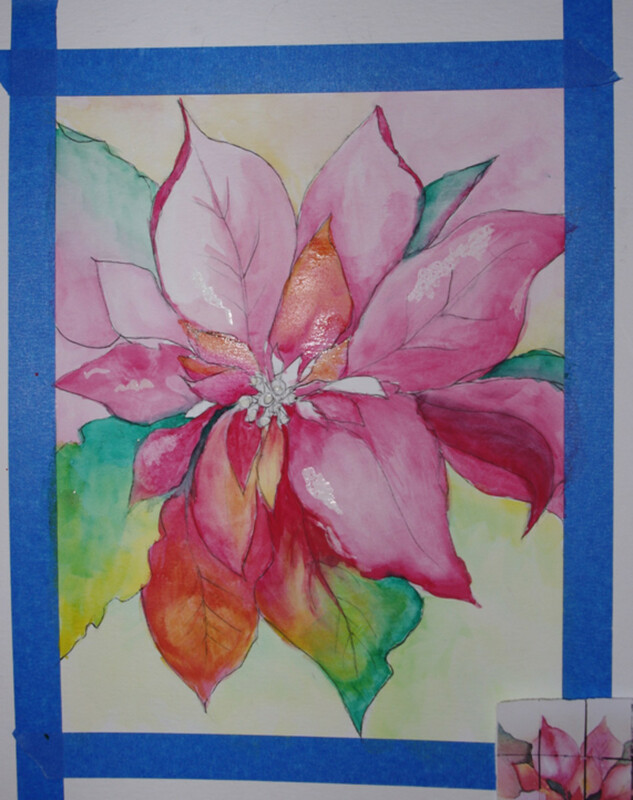 What a wonderful idea, and I can't wait to try to paint my own watercolor poinsettia! 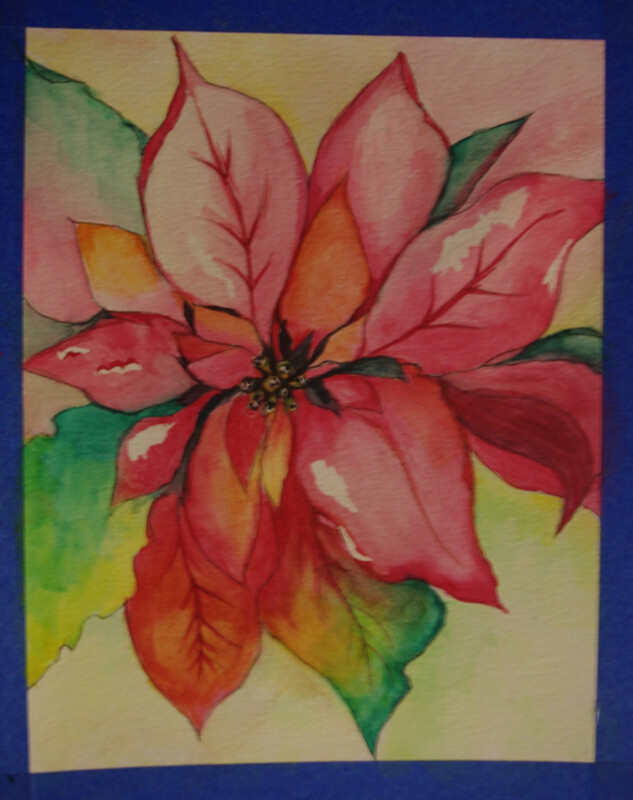 Such a beautiful card RedElf, thanks for sharing.